I love teaching 3 year olds. 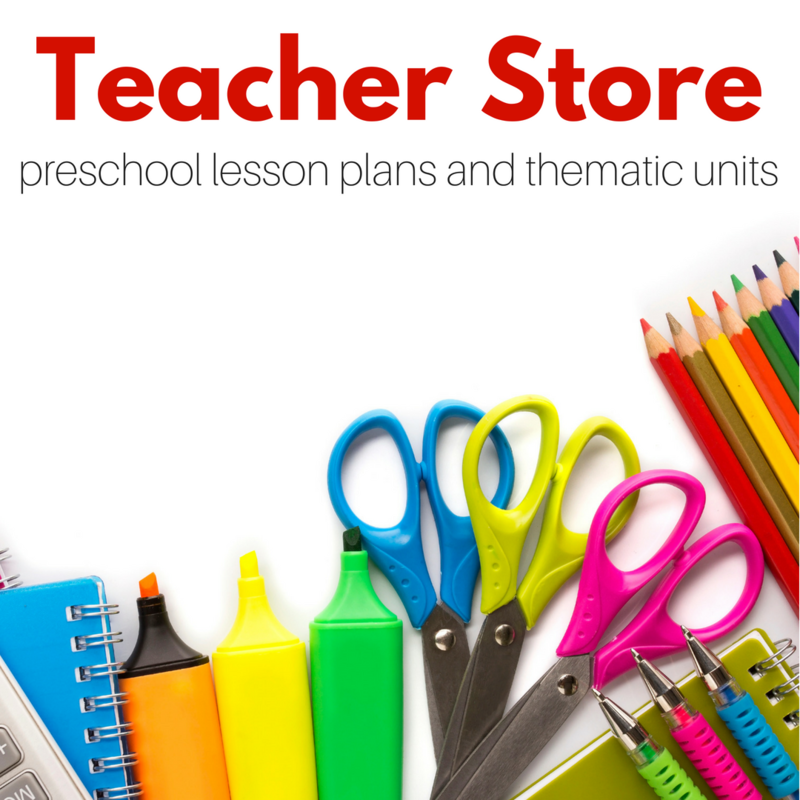 I love sharing activities for 3 year olds that I know work. 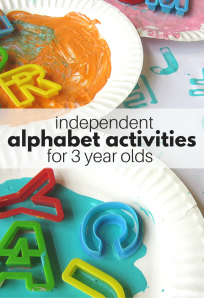 Activities that use play to introduce and make the alphabet playful. There is NO need to sit your 3 year old down and force feed them letter recognition. 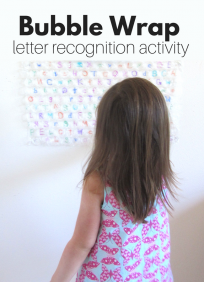 Include letters into their everyday play and if they show interest jump on it, but never force it. Read, point out letters on signs, and most of all encourage them to recognize their name and their first initial. Often that is the first letter children recognize because it’s meaningful. 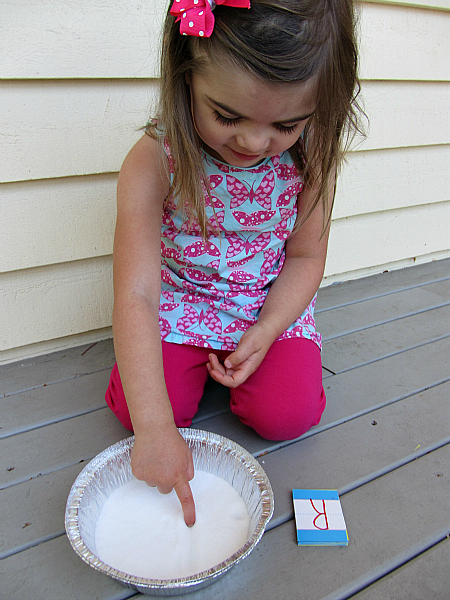 Here are 12 of my favorite playful alphabet activities for 3 year olds. 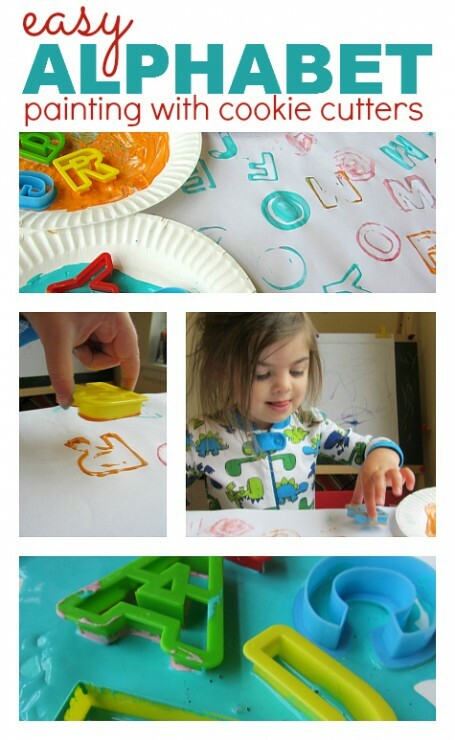 Painting with letter cookie cutters is probably one of my favorite simple letter activities for 3 year olds. It’s age appropriate and fun! 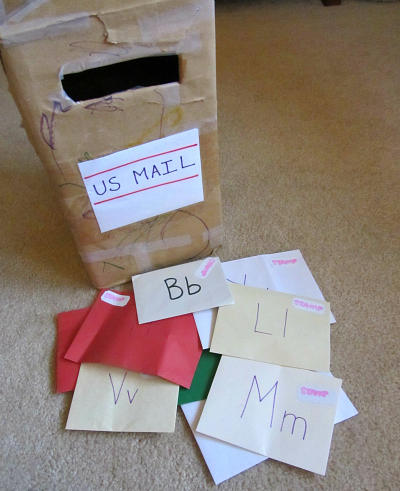 Alphabet Mail – this is one of the biggest hits in my preschool class. 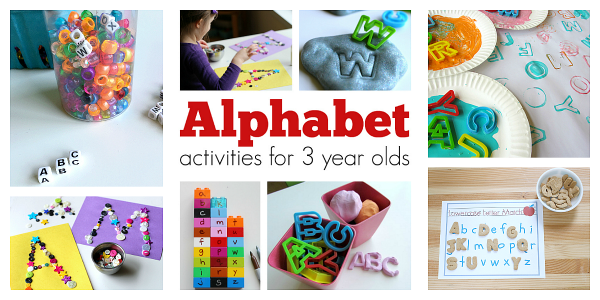 Children love this simple alphabet activity. Button Letters – hopefully by now your 3 year old has stopped putting buttons in their mouth but if not try this with Cherrios or Fruit Loops. 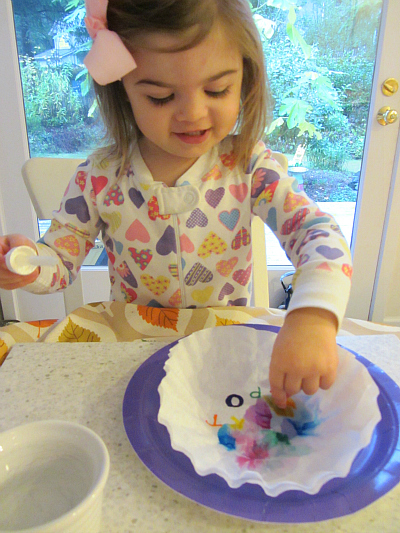 This craft is not only a fun way to work on a letter it works on your child’s fine motor skills as well. Play dough is perfect for 3 year olds. 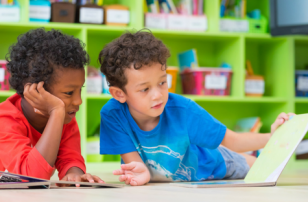 It not only offers kids a wonderful opportunity to build hand strength, by adding in a few cookie cutters you have turned it into a literacy activity. 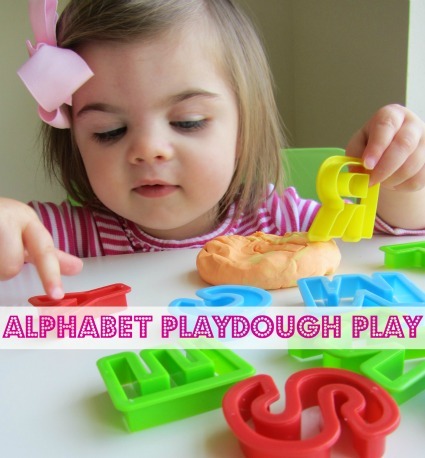 This Alphabet Play Dough is a staple in my preschool classroom. 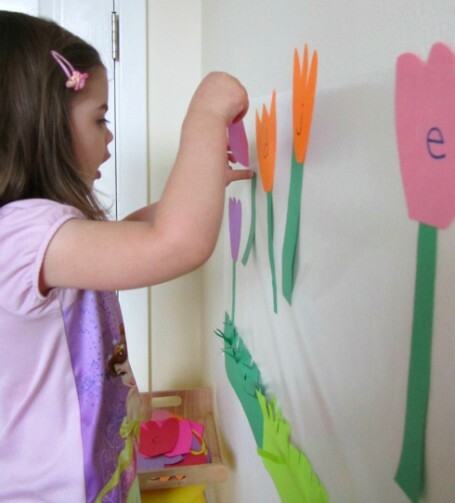 Alphabet Flower Garden – Letters pop up and as your child adds the petals to these flowers they can ask about the letter, recognize it and say something or do nothing at all, heck they can even flip it over so no letter shows. Alphabet Discovery Bottle – my 3 year old students loved this bottle. They searched for their first letters, and then helped friends look for theirs. 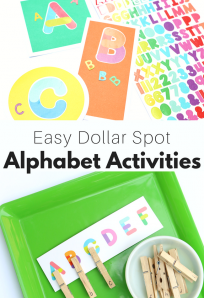 You can create a matching game for children ready for that or just keep it as a letter finding game for those who are not. Remember all children develop interest in letters at their own pace, our job is to be a buffet full of enticing options. 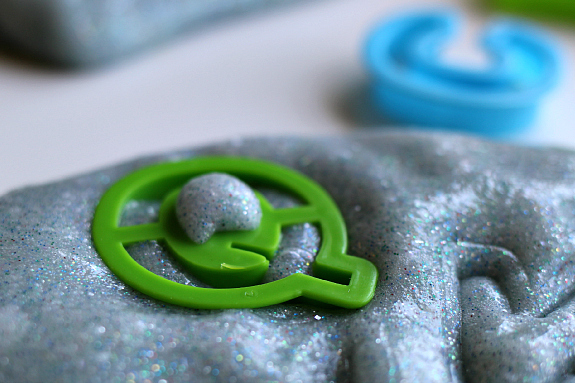 Letter cookie cutters and slime. 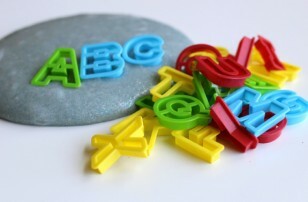 This post focuses on letter sounds for older kids, ignore that and just focus on playing with the cookie cutters and squishy slime! 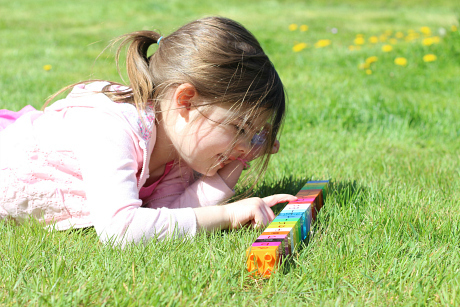 Outdoor Alphabet Hunt – do you have a sharpie and some Duplo? Oh, wait you’ll need a dry erase marker too if you want to get that sharpie off. 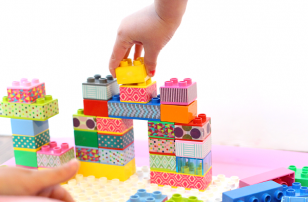 My point is, you don’t need much to create a fun, active activity that your three year old will love. Make swirls, circles, or letters with this Salt Tray. It is a wonderfully forgiving way to learn to make shapes and letters. Some three year olds are eager to write ( in my experience once with older siblings especially), and this is a great developmentally appropriate way to encourage that. 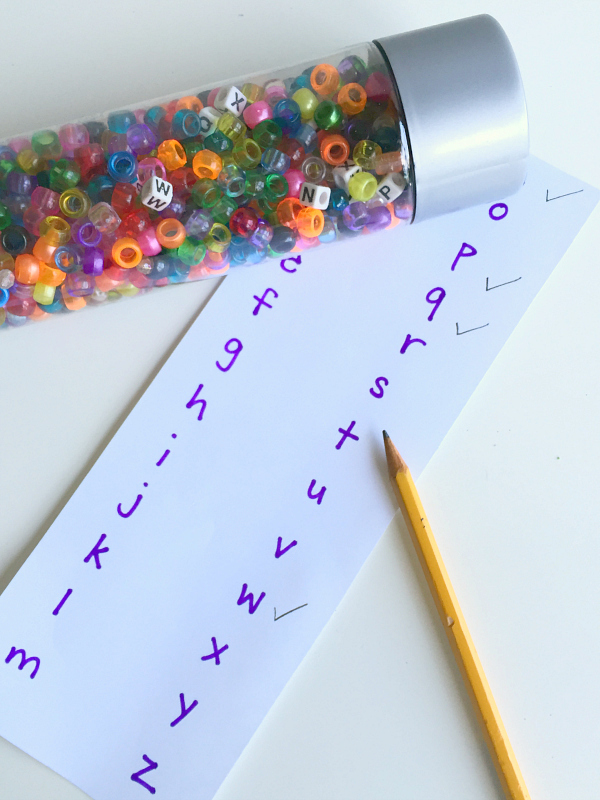 Find the letter and then make it disappear with this fun alphabet activity. These Disappearing Letters can have a bunch of different letters on the filter or just one or two. Meet your child ( or students) where they are and only present challenges that won’t overwhelm. 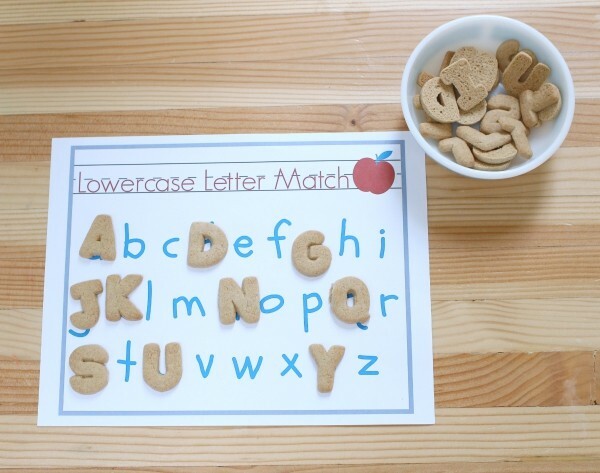 FREE Printables to use with Letter Cookies – while two of these printables are definitely for more advanced kiddos ( read older, though I am sure some 3 year old out there is ready for them, though not the average one) the lowercase – uppercase match game would work for many older 3 year olds. Heck just getting snacks and treats with letters on them is rad. They help make kids familiar and ready to play with letters, and they are cookies so who doesn’t want them? 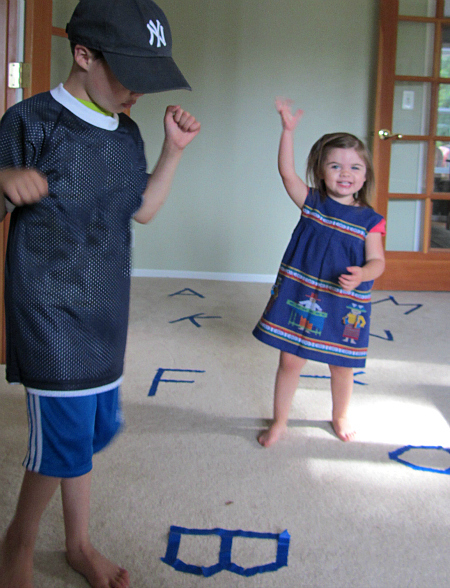 Move & Groove Alphabet – get moving and grooving with letters on a rainy day with this great activity! 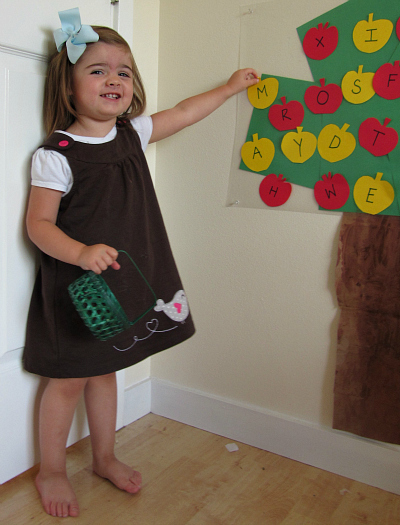 Peel & Pick Alphabet Tree – Forget apples, this fall we are picking letters. You can write out the whole alphabet or just use your child’s initials. Whatever works for them! I like the ‘let’s pick letter activity a lot. It really works for my kids .